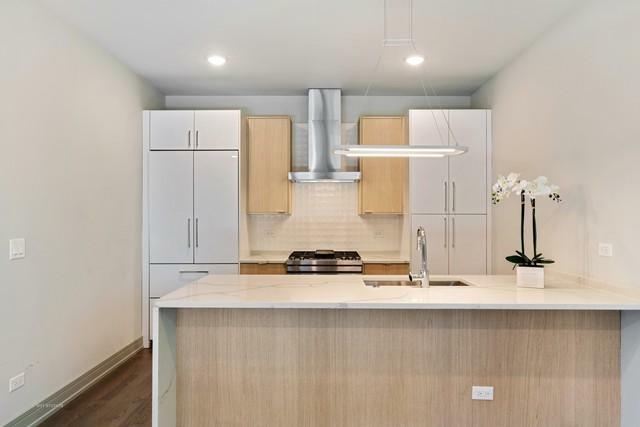 Be the first to live in this McInerney built home in bustling Lincoln Square. 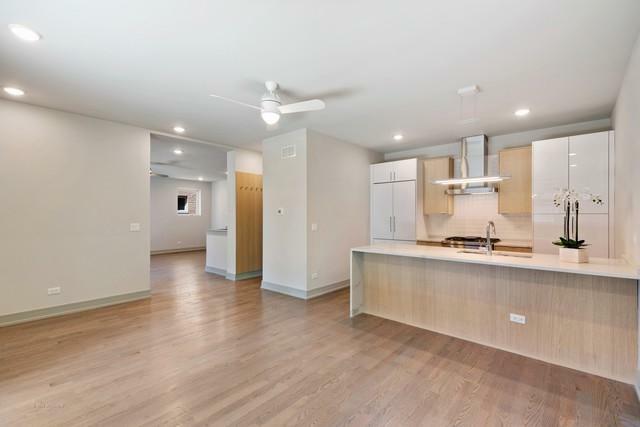 This unit is NOT on Western - it has a separate entrance and faces west with 2 private terrace spaces off the kitchen and living space. No expense was spared to create a clean, contemporary space. The kitchen boasts custom cabinetry with quartz countertops, Jenn-Air range/oven and dishwasher. Commercial grade hood and Liebherr fridge. 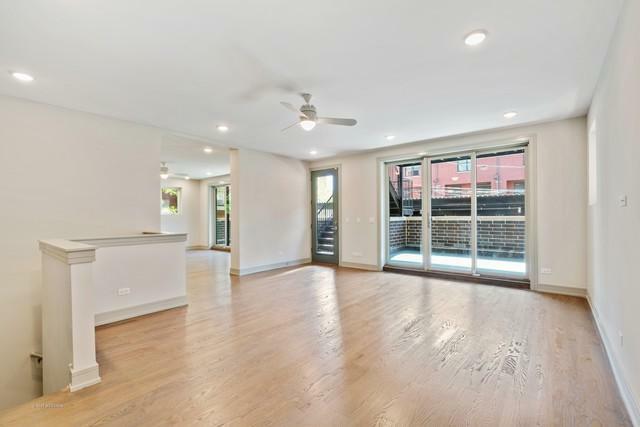 Hardwood on the first level with heated wood grain porcelain floors on the lower level. Master suite has custom closets and a gorgeous bath with private water closet, dual vanity, soaking tub and shower with body sprays. 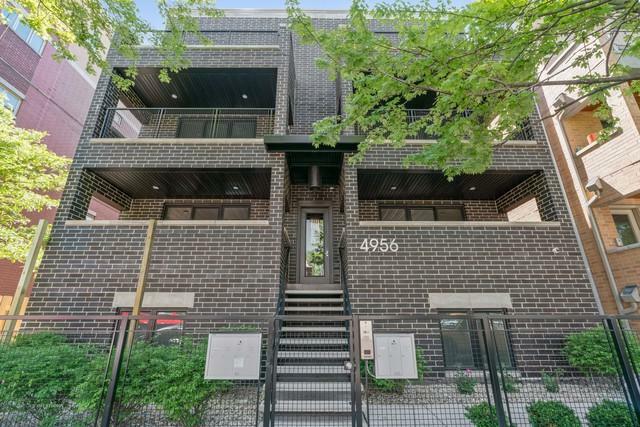 2.5 blocks to Brown line; steps to the Square for shopping, dining and entertainment. 1 covered parking space included.